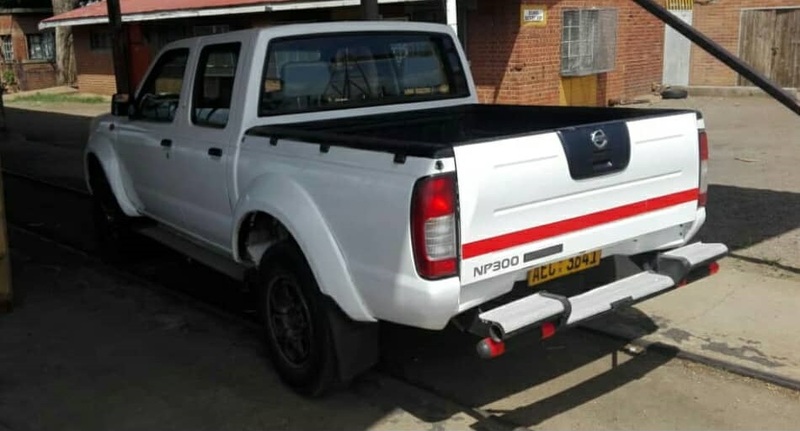 Mint condition Nissan p300 for sale in Bulawayo,car is clean inside out, drives smooth and ready to go. the car is in Bulawayo, so please first come first save. atanga atanga!